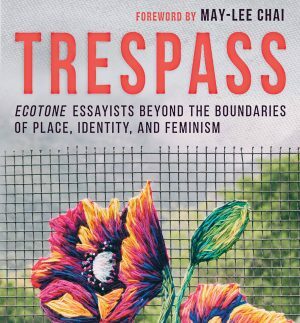 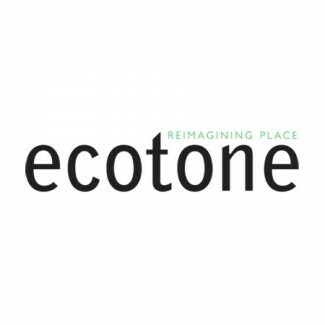 Receive a one-year subscription to Ecotone plus Trespass: Ecotone Essayists beyond the Boundaries of Place, Identity, and Feminism, the anthology of essays by women writers from Ecotone, available now from Lookout Books—a savings of more than 25 percent. 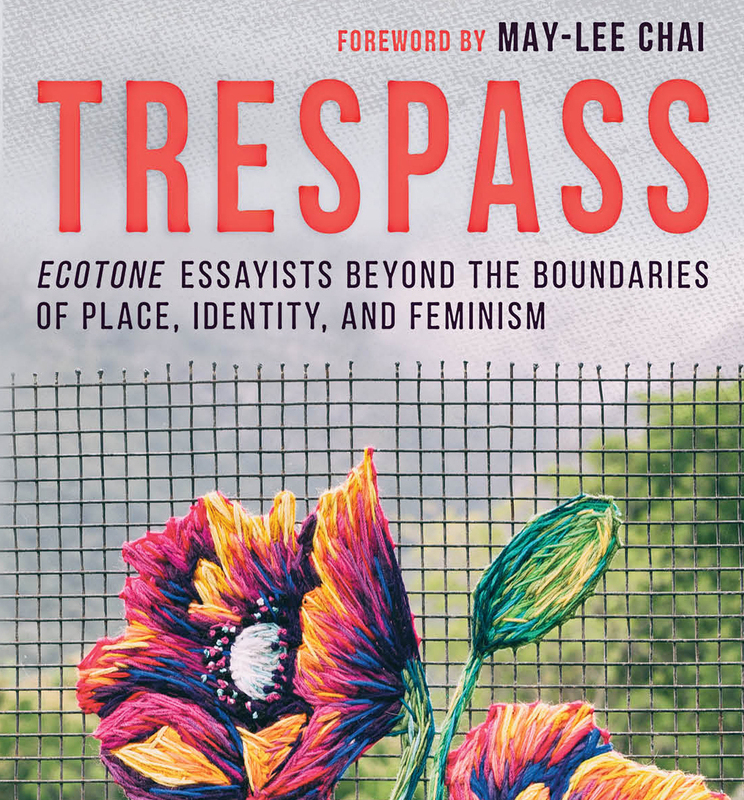 For just $25, you’ll receive the two upcoming issues of Ecotone as well as Trespass, shipped separately. 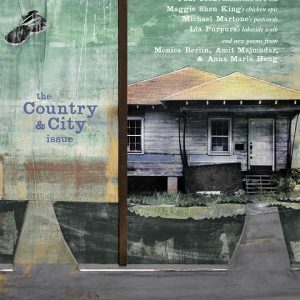 U. S. orders only, please.